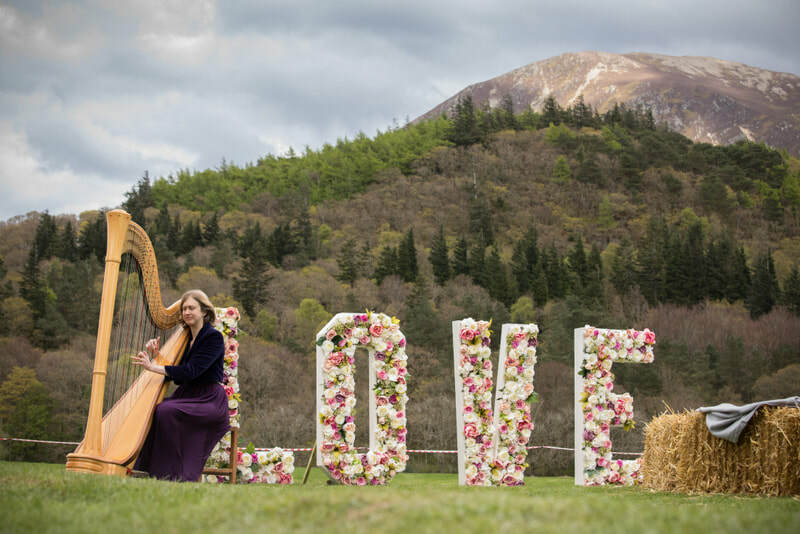 Anna Howard studied music and the harp at the University of Exeter. She has over twenty years’ experience of playing at weddings, receptions and dinners at venues throughout Britain. She specialises in providing bespoke arrangements of songs for weddings. Anna is available to play across northern England and southern Scotland. She also teaches in the Penrith and Carlisle area.